10 Articles on Website Graphics - with PLR + Mystery BONUS! This package contains 5 Sets of PROFESSIONALLY DESIGNED Minisite Templates in .PSD format and .JPEG format (blank and pre-made samples). These 5 minisite templates are FULLY Customizable! 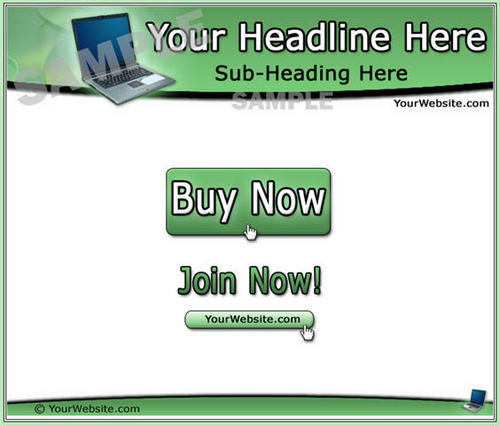 Use them on your website, sell them, modify them or even put your name as their author!